Are you in the market for a house in Kaneohe? Finding fantastic real estate deals doesn’t have to be something only the pros know how to do. In our latest post, we have put together some strategies the pros use to find great property deals in Kaneohe! Finding great property deals is what a great reseller does for a living. 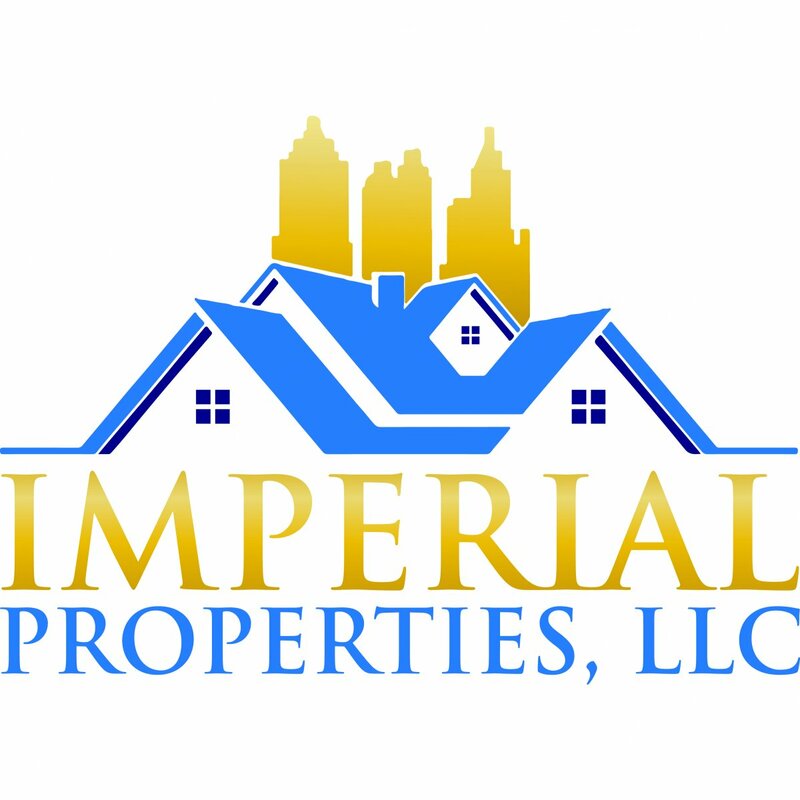 Companies such as Imperial Properties, LLC work diligently to find the absolute BEST deals and in turn, pass them on to you. Working with a professional from the get-go, will ultimately save you a ton of money and help you learn a lot about the local market for your next property purchase. If you are purchasing a Kaneohe home for investment purchases, it can help to find a niche. This will allow you to become the area “expert” in this certain type of property. You can choose from things like duplexes, mobile homes or even apartment buildings. Find your area of focus and master it. If you are simply looking to find a great deal on a house for yourself, working with a professional, such as Imperial Properties, LLC will allow you to find some of the best off-market deals available! Get in touch with us today, there is never any obligation!